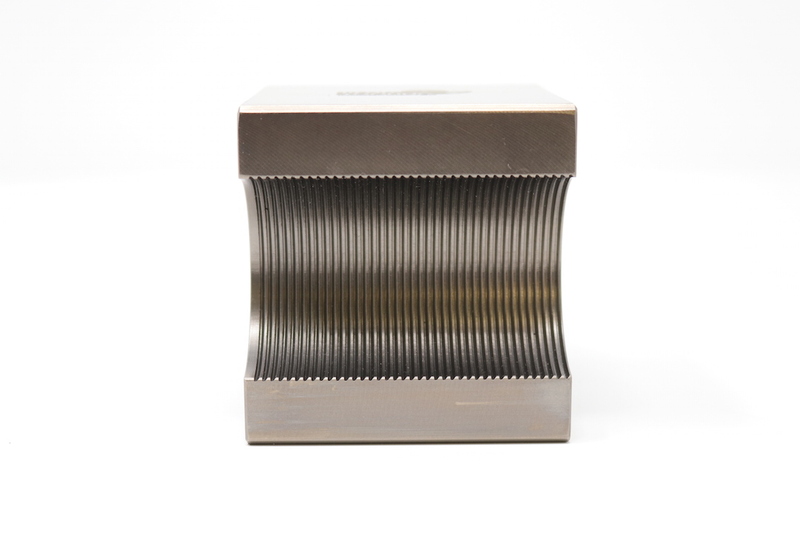 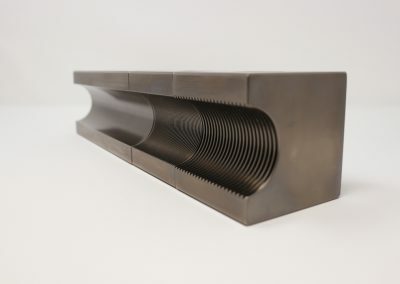 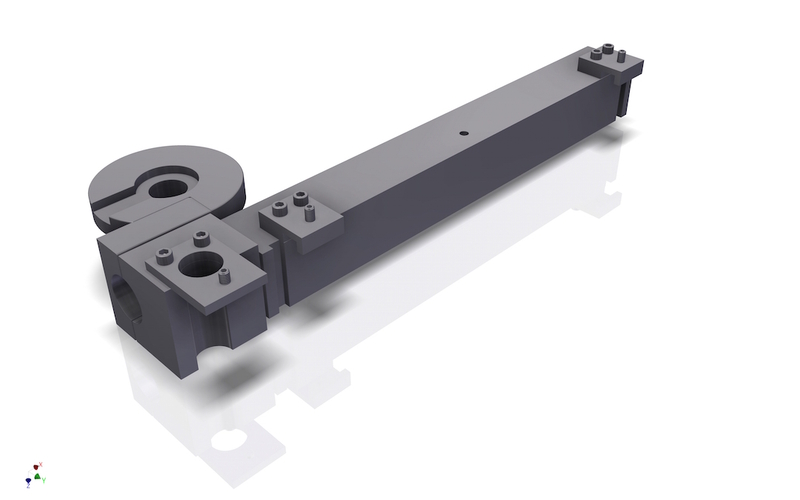 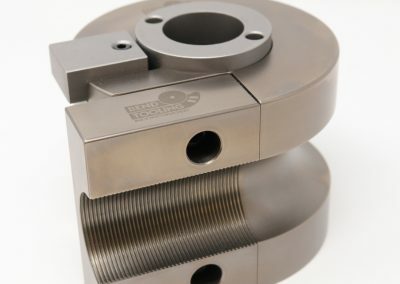 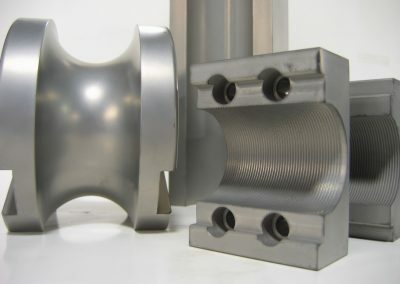 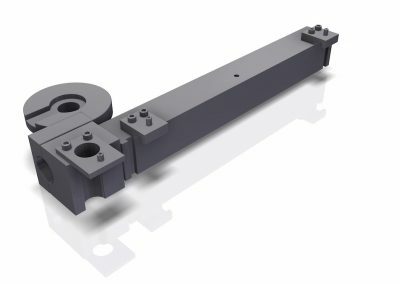 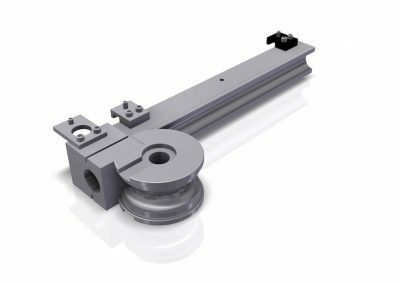 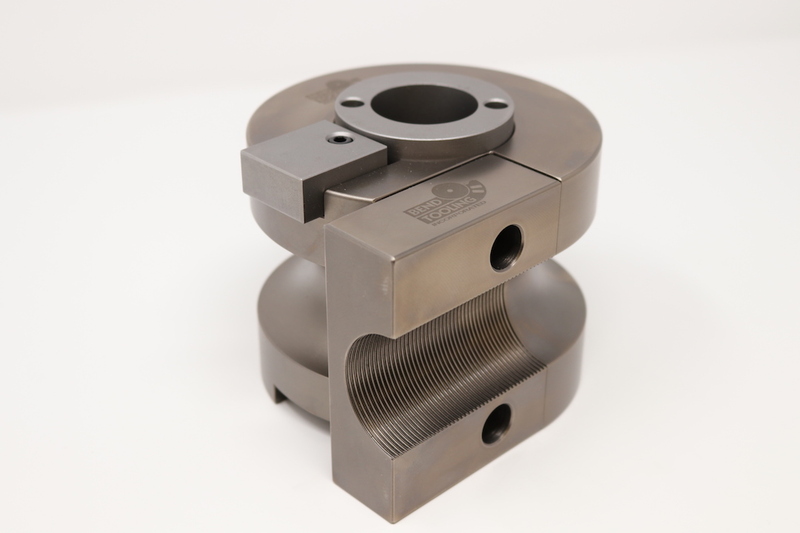 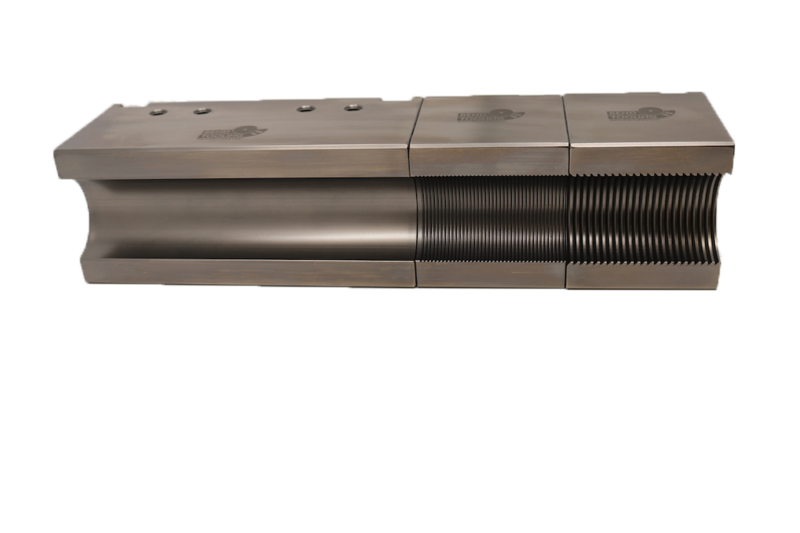 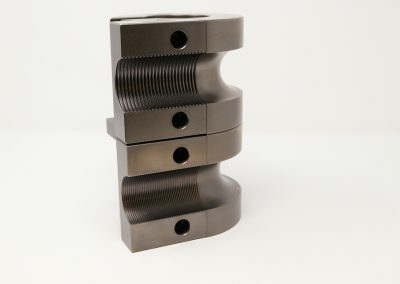 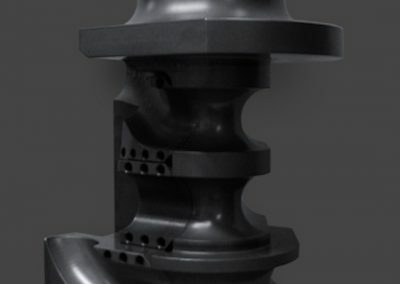 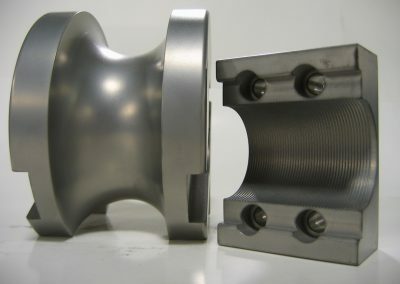 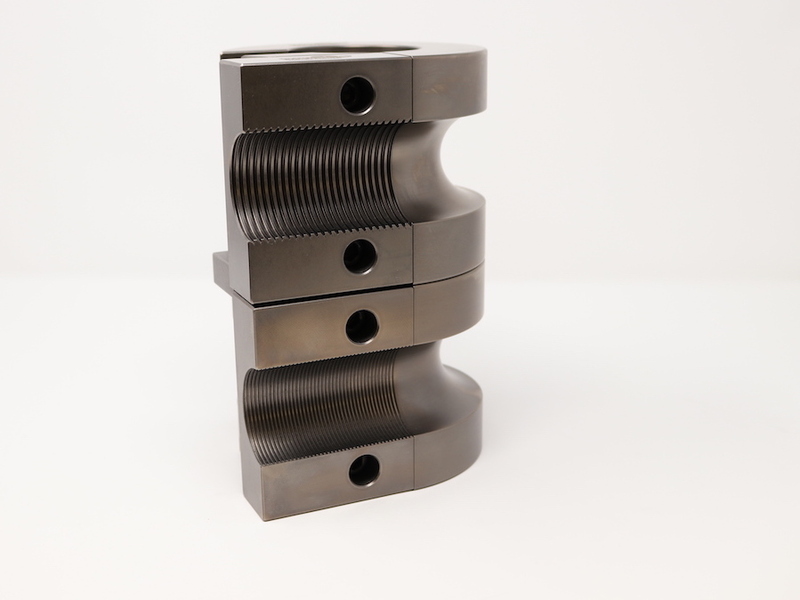 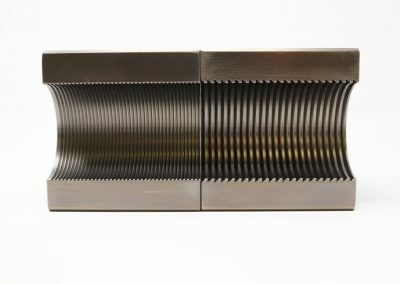 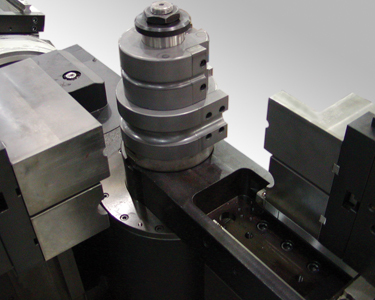 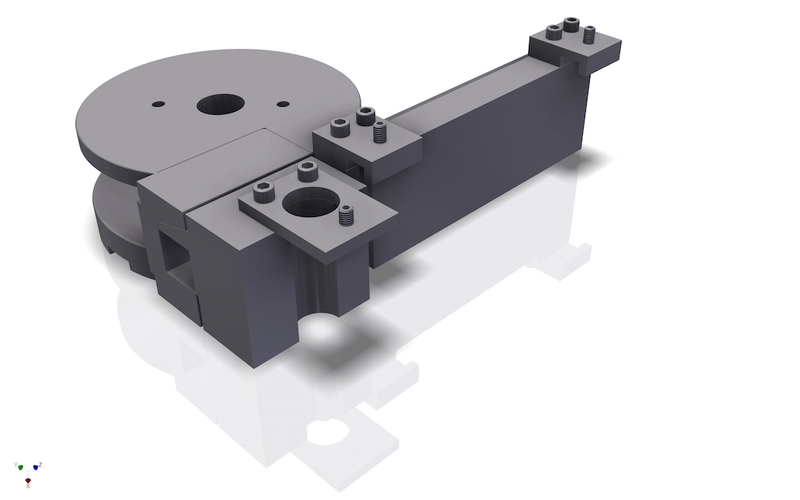 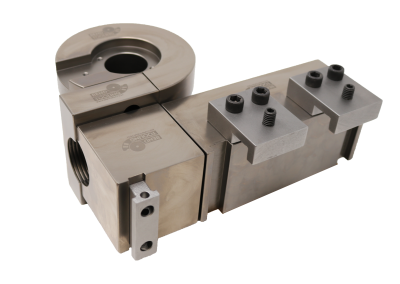 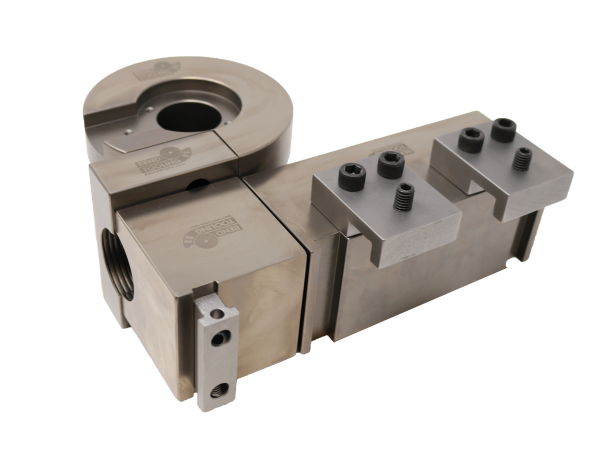 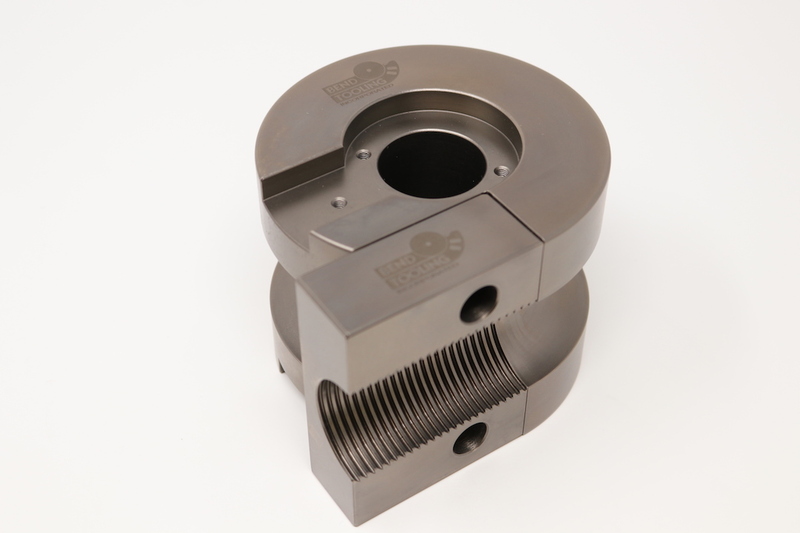 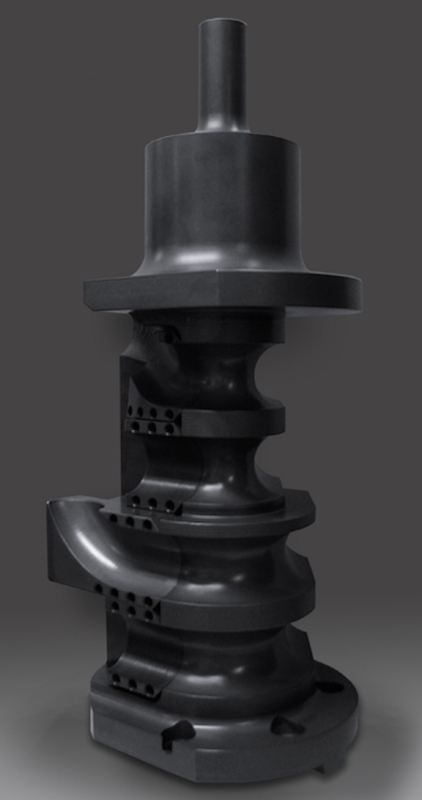 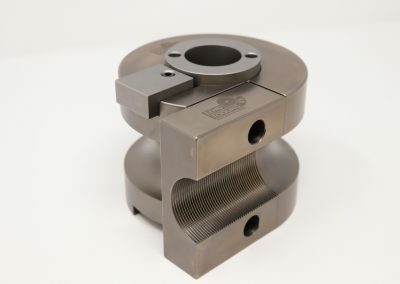 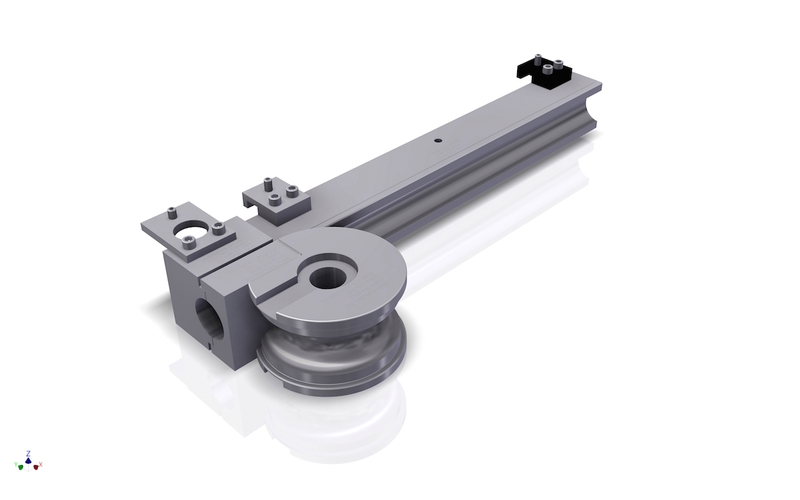 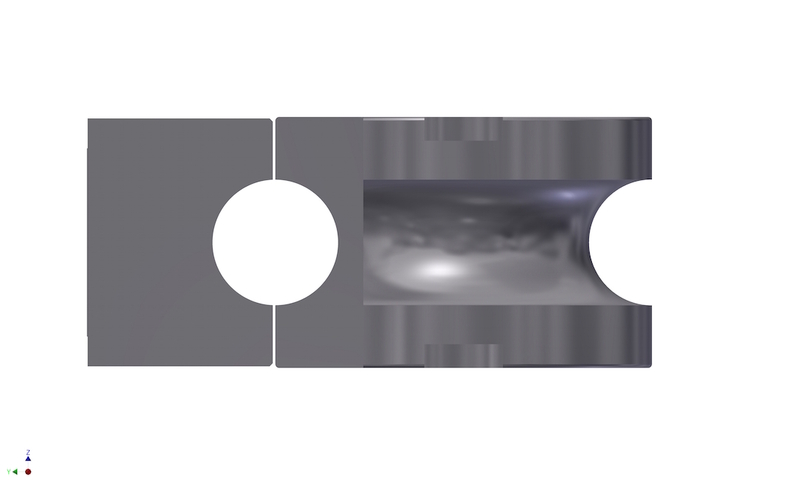 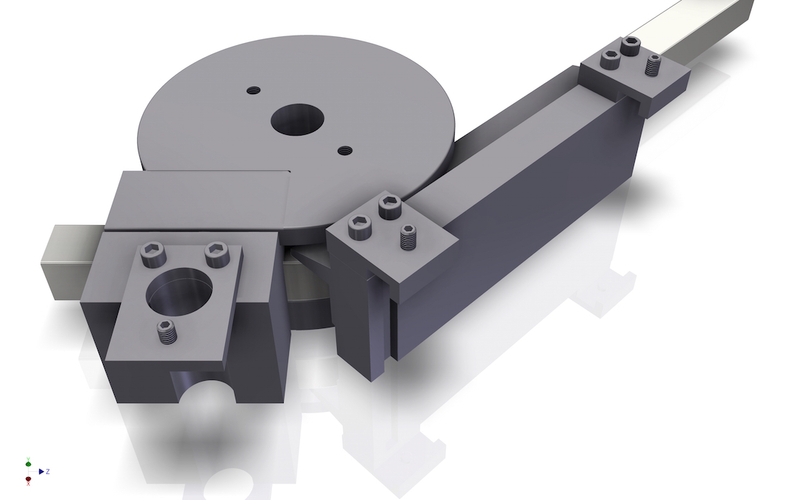 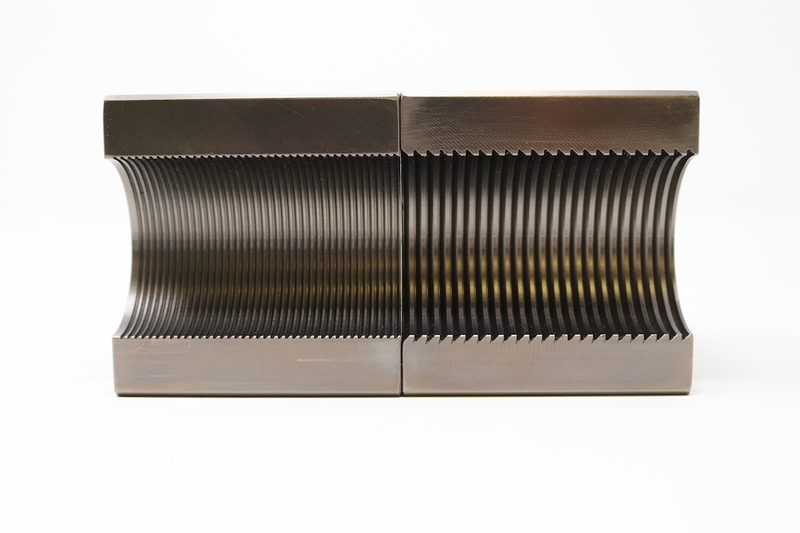 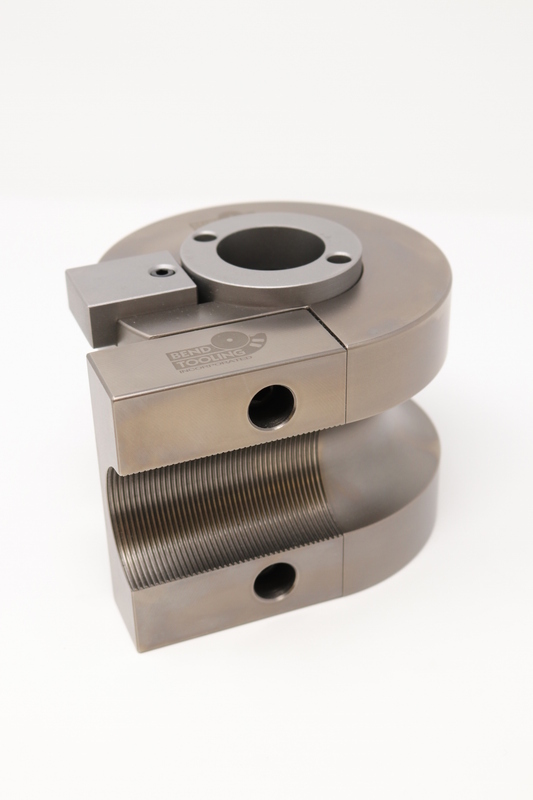 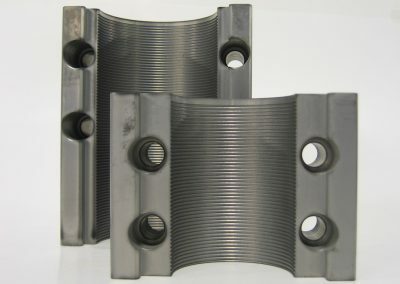 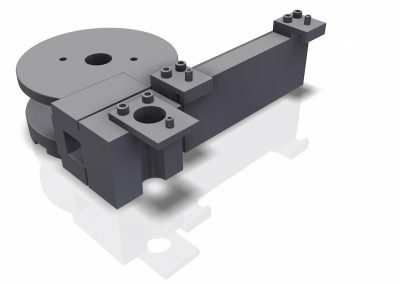 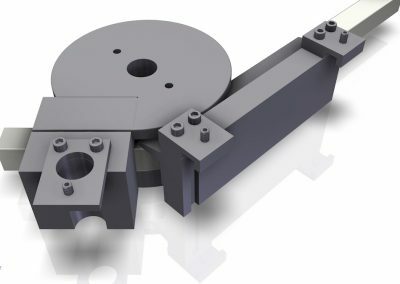 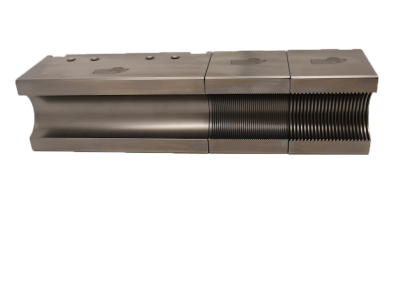 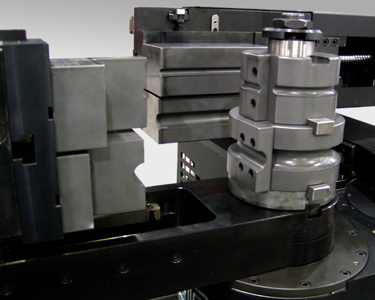 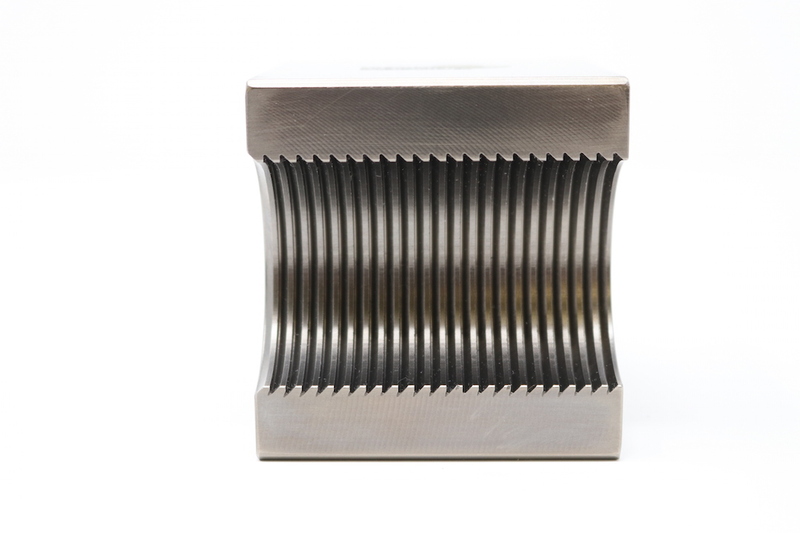 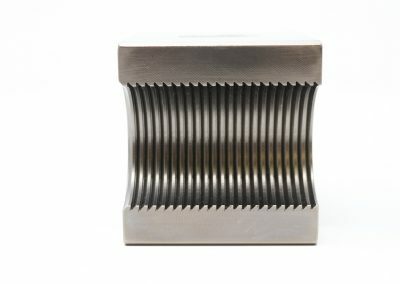 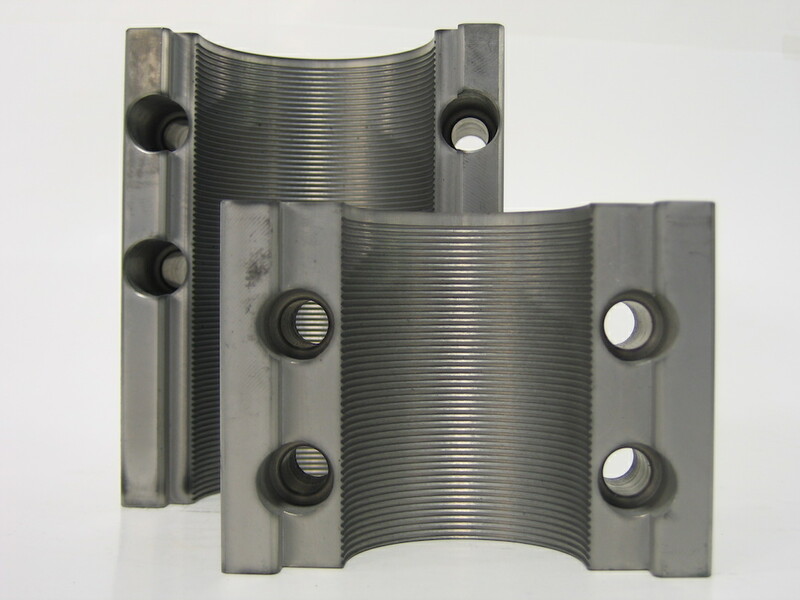 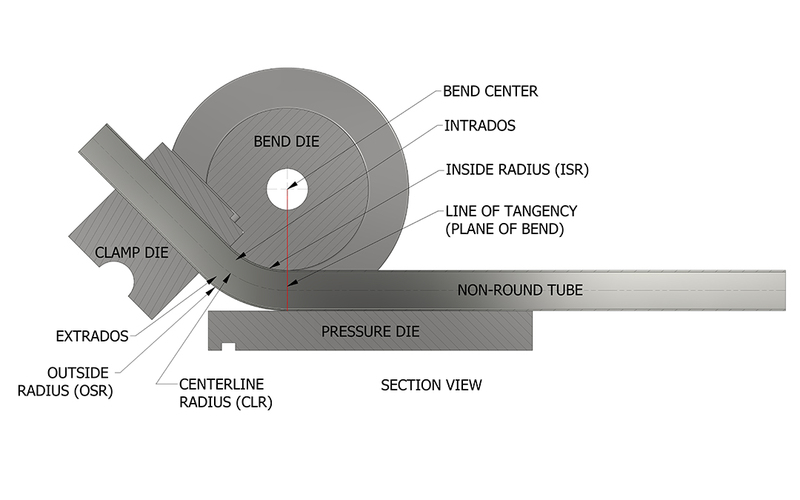 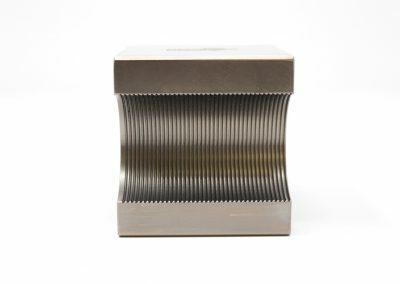 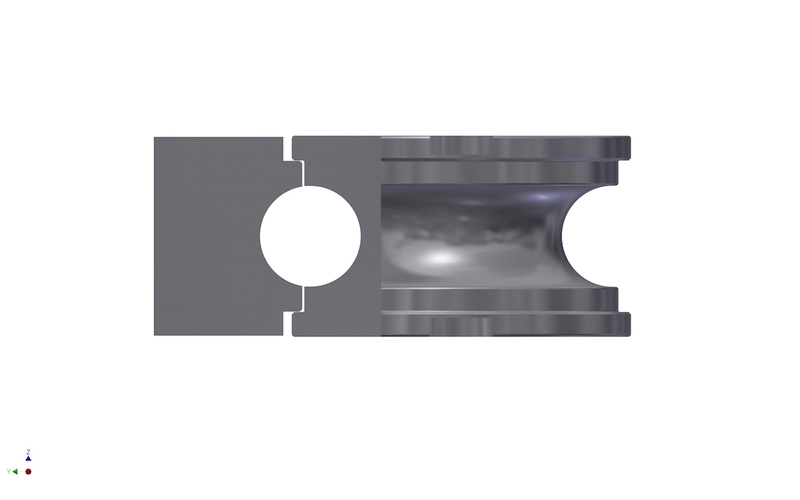 Bend Tooling supplies the entire package for rotary-draw tube-bending. 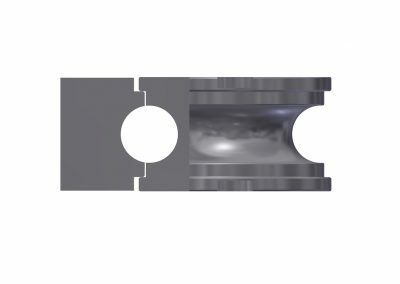 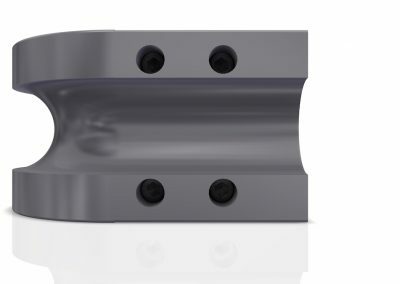 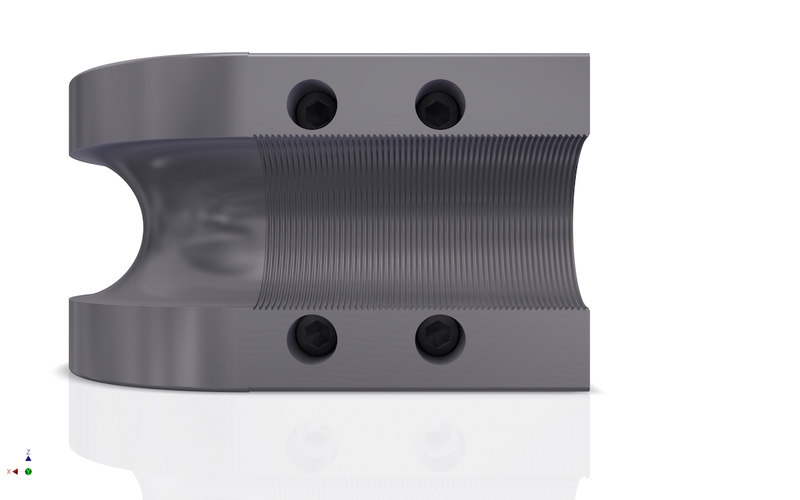 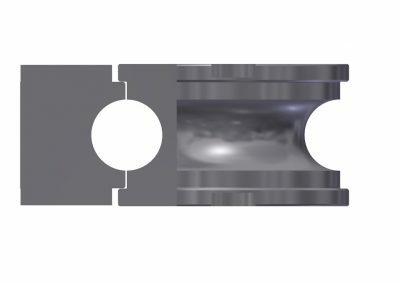 Manufactured with Datafacturing ®, the most advanced machining technology in the industry, our new generation of Shockmate™ die sets are unsurpassed in fit and finish. Plus, these tools are tough!